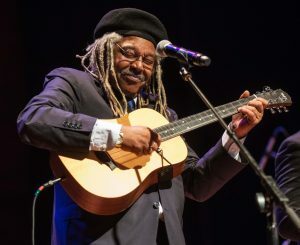 Juan de Marcos was born in Havana in 1954 and grew up surrounded by music (his father was a singer and played with Arsenio Rodríguez amongst others). At university he studied hydraulic engineering and Russian before working as a consultant at the Agronomic Science Institute, gaining his doctorate in 1989. While at university he co-founded the group Sierra Maestra in 1978. 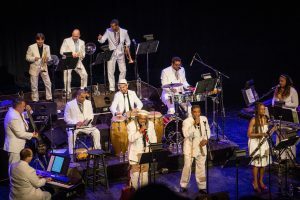 Styled as a traditional Cuban septeto group (tres, trumpet, bass, percussion and vocals), the dynamic young band’s aim was to bring about an appreciation of Cuban son by the youth of the island. The band achieved great success, recording fourteen albums in Cuba, touring Africa and Europe and receiving various awards. In 1994, Juan de Marcos began his association with the London based record label World Circuit, when the band recorded the album ‘¡Dundunbanza!’ (WCD041). For this recording, World Circuit’s Nick Gold encouraged the group to expand their line-up to include piano, congas and a trumpet section in a tribute to the forties and fifties styles of Arsenio Rodríguez. Having found success and a common ground, de Marcos and Gold looked to develop this understanding further with a big band recording in Havana, featuring the neglected stars of this ‘golden age’ of Cuban music. Juan de Marcos had long harbored a dream to put together a band combining the ‘old masters’ and the new generation of Cuban musicians. “I wanted to mix the generations so there is the experience of the older guys and the energy of the younger players”, says Juan. He went in search of his heroes and found many of them ‘retired’ from music, forgotten figures delighted that someone was showing faith in them. He recruited the singers Manuel ‘Puntillita’ Licea, Pío Leyva and Raúl Planas, all in their seventies. Despite the doubts of others in his ability to still reach the heights, he approached the legendary pianist Rubén González. Rubén did not own a piano, so Juan found him a place to practice and encouraged him to rehearse with his chosen bass player, Orlando ‘Cachaíto’ López. Juan continued to assemble his dream band and the AFRO-CUBAN ALL STARS were born. 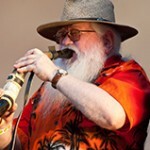 Juan de Marcos and Gold planned to record two albums in Havana’s EGREM studios in 1997: the debut from the All Stars and a collaboration between West African and Eastern Cuban musicians for which Gold had invited Ry Cooder as producer. Due to passport complications the African musicians were unable to travel to the recording. However, the two week recording trip yielded an extraordinary trio of albums: The debut albums from the AFRO-CUBAN ALL STARS ‘A Toda Cuba le Gusta’ and RUBEN GONZALEZ’ ‘Introducing…’ and the BUENA VISTA SOCIAL CLUB. The All Stars album was the first to be recorded and Juan de Marcos’s band provided both the springboard and many of the musicians for the Buena Vista album that followed. The All Stars’ rhythm section was retained along with the band’s trumpet soloist ‘Guajiro’ Mirabal, pianist Rubén González and various singers. The great Santiago guitarist and singer Eliades Ochoa and the laoud player Barbarito Torres had already been recruited at Gold’s suggestion. The day after the All Stars album was completed Ry Cooder arrived in Havana to be greeted by this ensemble for the start of what was to become the Buena Vista Social Club. Other musicians were added during the sessions including the singer Ibrahim Ferrer (who was at the time also ‘retired’) whom Juan contacted and brought to the studio within hours of Cooder’s request for a ‘singer with a soft voice’. Juan de Marcos acted as consultant, coordinator and conductor during the sessions and when Gold suggested making an album with Rubén González in the two days remaining, Juan was recruited as musical director for that project as well. 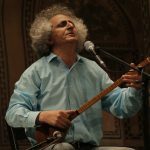 In 2000, he also collaborated on the debut album by Ibrahim Ferrer. 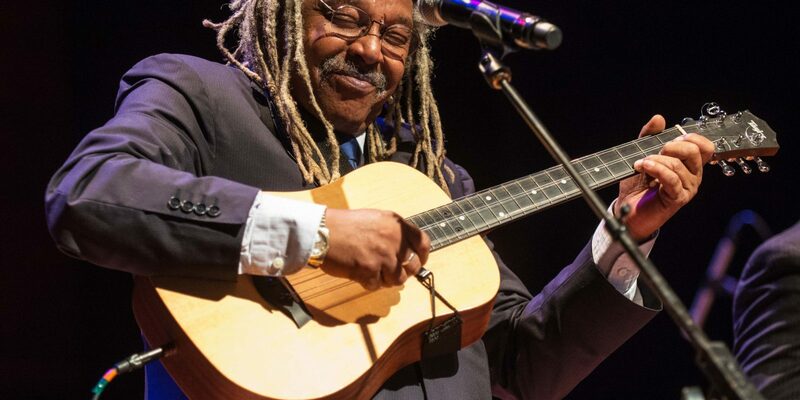 Following the albums’ release Juan de Marcos led the Afro-Cuban All Stars and Rubén González on their debut European and U.S. tours and directed the only ever two Buena Vista Social Club concerts in Amsterdam and New York’s Carnegie Hall. The impact of these albums internationally would also affect the music industry in Cuba; not only did it resurrect the career of several ‘forgotten’ legends, but left the record buying public worldwide with an appetite for Cuban music, and a receptiveness to new recordings that previously didn’t exist. 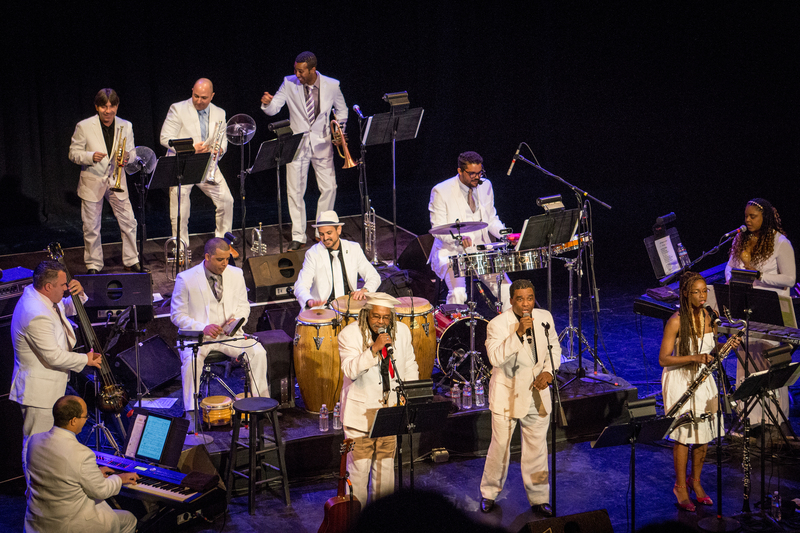 As for the Afro-Cuban All Stars, they evolved from being a musical dream, to a one-off recording, to the formation of a full-time touring and recording group. 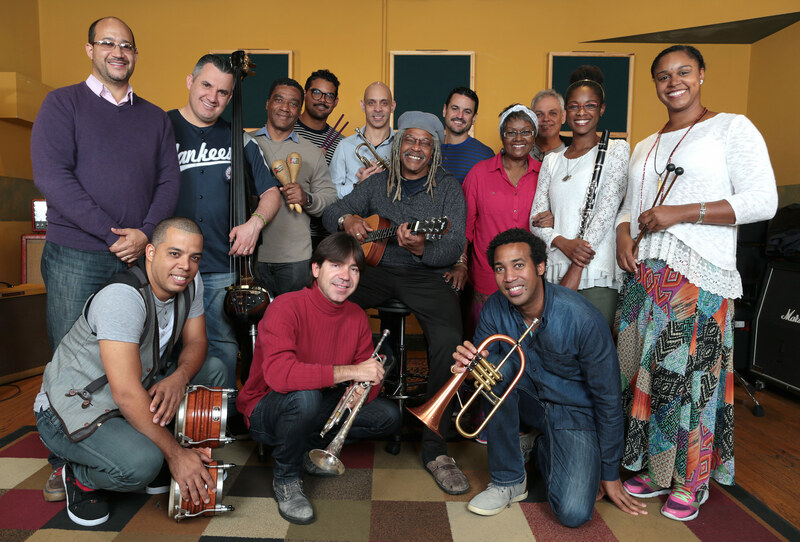 Having been instrumental in the formation of the project, Juan de Marcos moved center stage with his new edition Afro-Cuban All Stars and their ambitious new, forward-looking album ‘Distinto, diferente’. “We have to use all the heritage of Cuban music to create a sound of the future,” says Juan. “It’s important to have that continuity and to fight for the identity of Cuban music.” Whilst retaining the stars of the debut album, the follow up record brought in some additional legendary figures of Cuban music including Omara Portuondo, Lina Borges, Polo Tamayo, Jesús ‘Aguaje’ Ramos, and Amadito Valdés. Some prominent names from current generation of Cuban music such as Orlando ‘Maracas’ Valle, David Alfaro, and Yaure Muñiz, showcased their talents on this album. 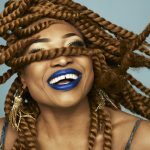 The result is again multi-generational but with a sound much closer to the vanguard of Cuban dance music, with lyrics – in some cases – that have even greater social relevance now. Juan de Marcos is not a man to stand still and although he will continue his association with World Circuit, Juan formed his own production company/ record label, ‘ DM Ahora’ to deal with the wealth of talent in Cuba. 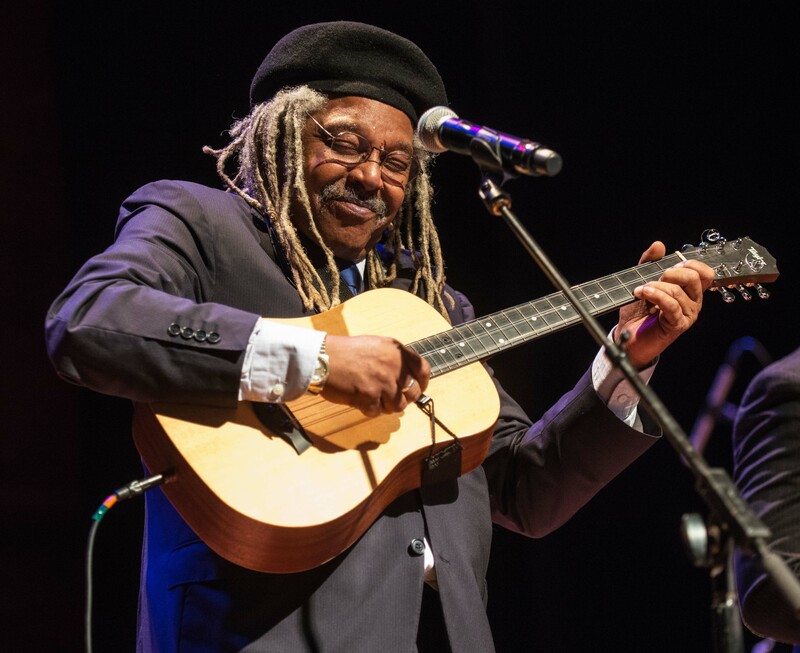 In addition to his continued involvement with the development of Cuban music, Juan de Marcos has also maintained the Afro-Cuban All Stars as an active touring band, performing to ecstatic audiences around the globe. 2004 saw the release of a live CD/DVD from the group, and the accompanying tour included a series of concerts with World Circuit’s Senegalese superstars Orchestra Baobab. The long awaited third studio album from the group ‘Step Forward’ was released in 2005 on DM Ahora, and the group embarked on a world tour continuing through 2006. 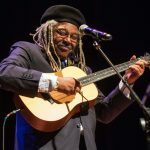 What direction the Afro-Cuban All Stars go in next remains to be seen, but with Juan de Marcos at the helm, one can be sure they are in safe hands. 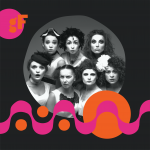 Dakh Daughters to Perform at globalFEST 2019! 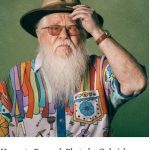 Songlines Music Awards 2018 Nominees! Congratulations to two Riot Artists performers who have each been nominated in multiple categories for the Songlines Music Awards 2018!